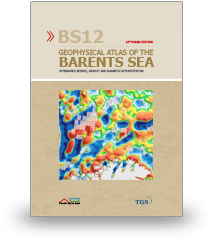 The Geophysical Atlas of the Barents Sea (BS12) is an updated version for 22ndlicensing round which is also focused on integrated seismic, gravity and magnetic interpretation study for the southwest Barents Sea. The Atlas focuses on the announced blocks in the southwest Barents Sea margin, platform areas, and the formerly disputed zone. Compiled and edited by Sverre Planke, Reidun Myklebust, Jan Inge Faleide, and Asbjørn Breivik. 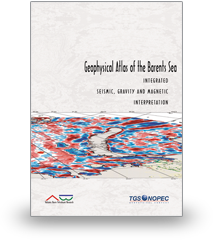 The Geophysical Atlas of the Barents Sea is an integrated seismic, gravity and magnetic interpretation study for the western and eastern Barents Sea. The Geophysical Atlas of the Barents Sea presents high-quality potential field maps and integrated regional basin configuration and geologic development based on the integrated seismic-gravity-magnetic (SGM) interpretation method. The main audience is seismic interpreters and regional geologists. 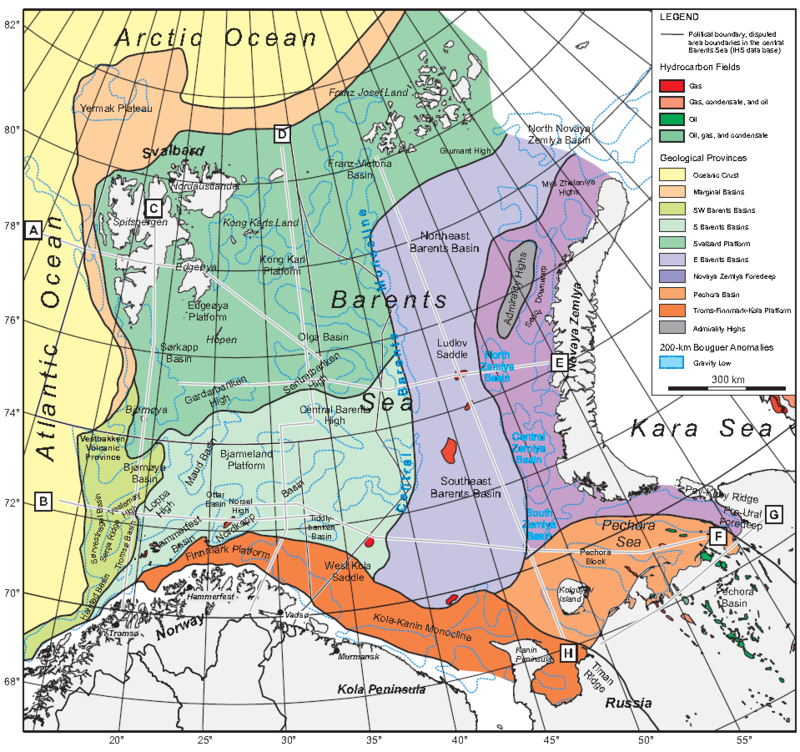 Main geological provinces in the Barents Sea defined by the integrated SGM interpretation. 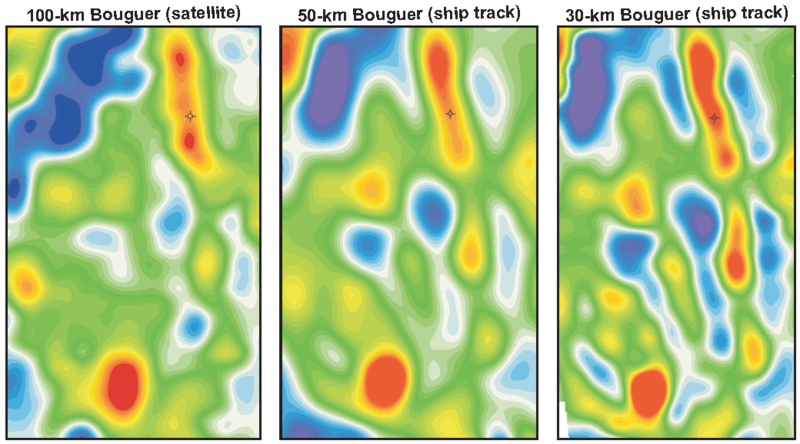 Comparison between high-pass filtered gridded satellite and ship track Bouguer gravity data. Magnetic data coverage in the study area.